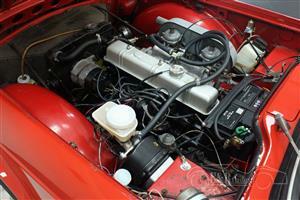 Factory Overdrive. 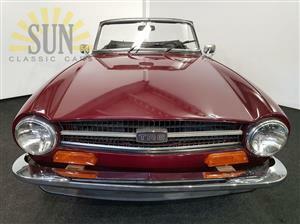 Original color-“Mimosa” This is a rust free California car. 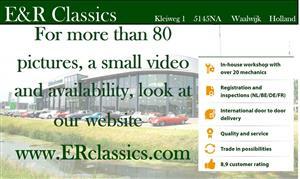 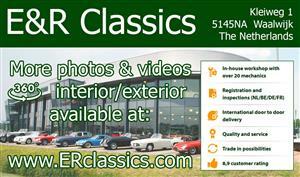 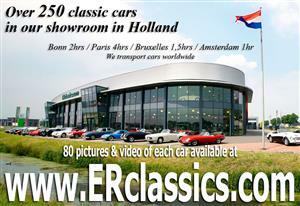 No rust, excellent floors, chassis, rockers, and shut lines. 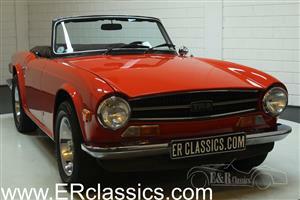 One of the most beautiful TR6s in the world! 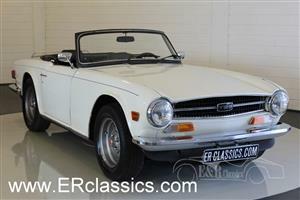 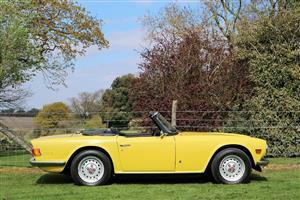 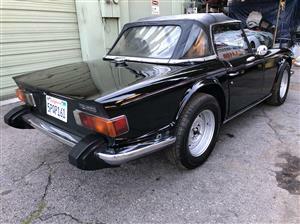 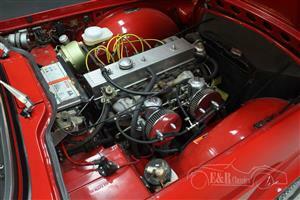 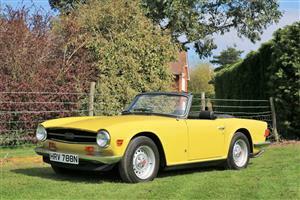 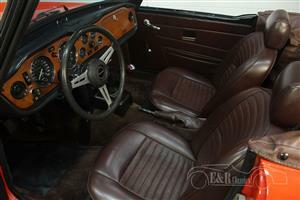 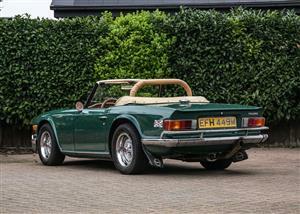 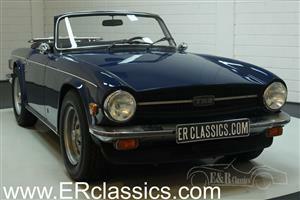 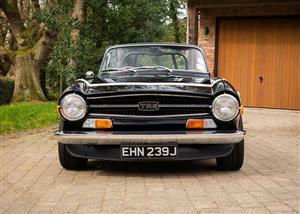 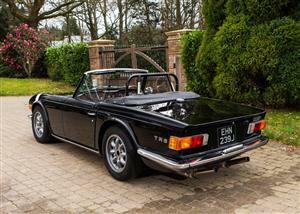 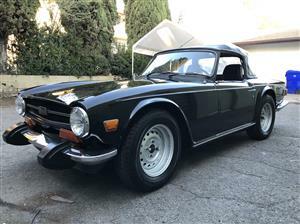 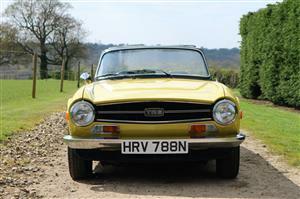 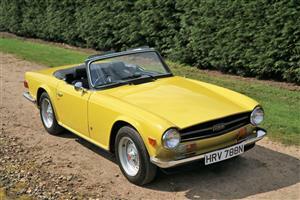 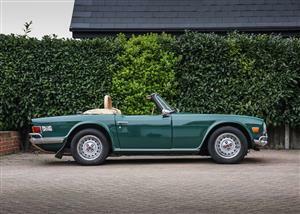 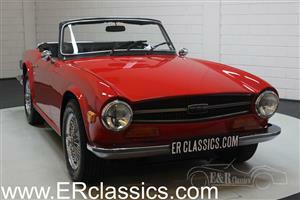 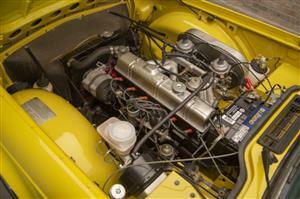 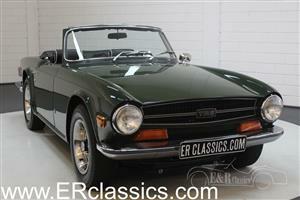 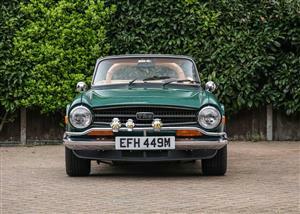 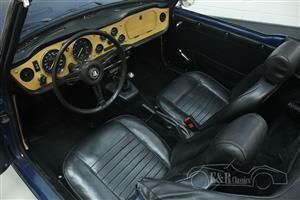 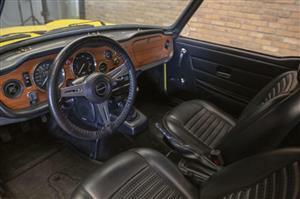 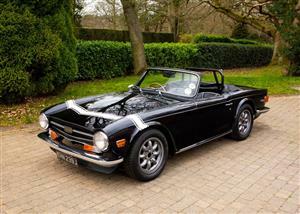 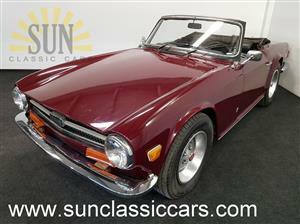 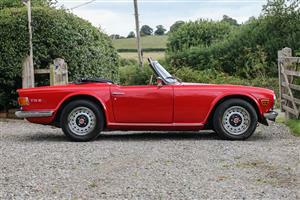 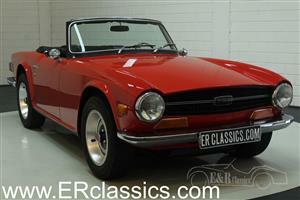 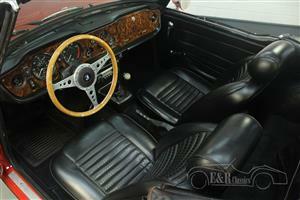 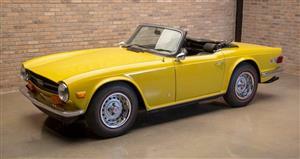 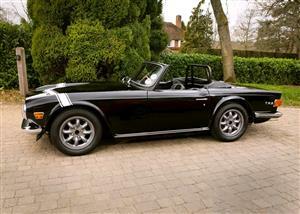 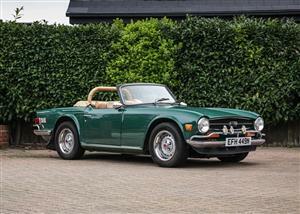 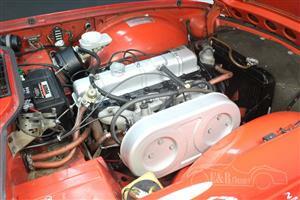 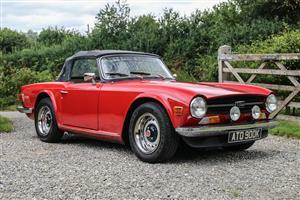 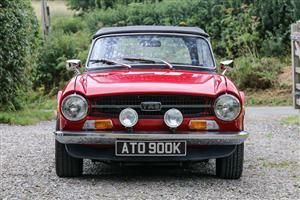 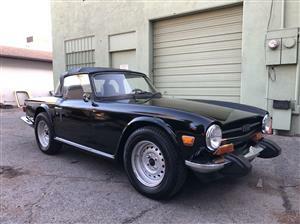 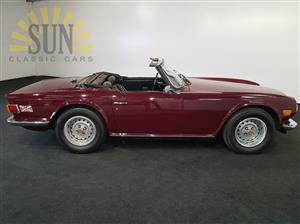 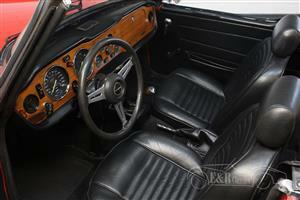 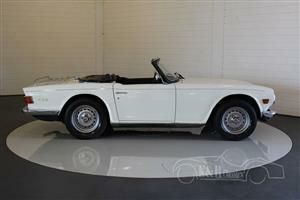 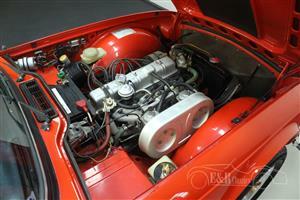 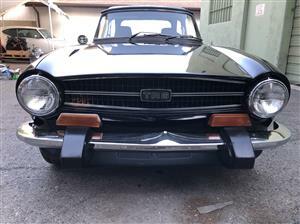 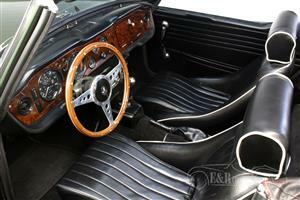 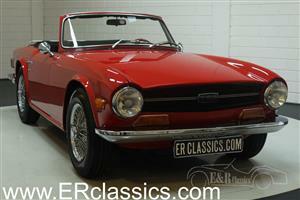 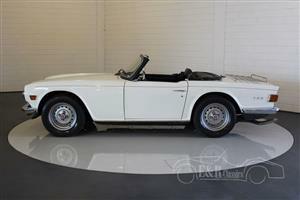 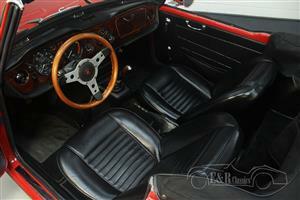 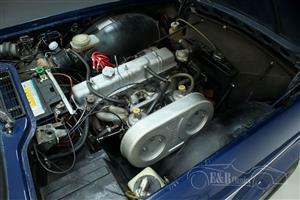 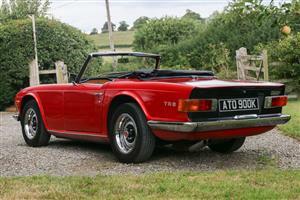 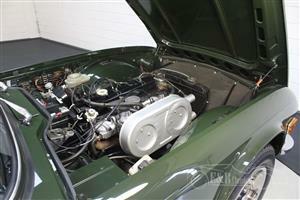 This is a 1970 Triumph TR6. 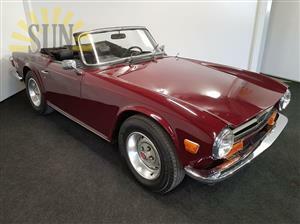 In 2018 the car was painted in the fabulous Signal Red colour.